QUALITY MADE ACCORDING To cGMP STANDARDS. 60 capsules. Use with pride and confidence. 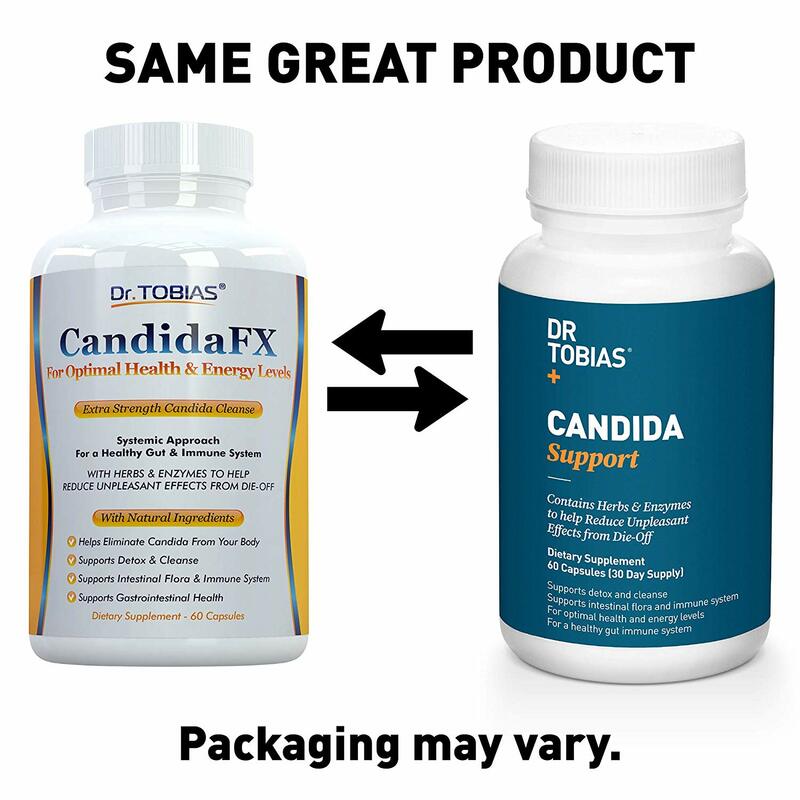 Dr. Tobias CandidaFX is an effective support for your battle against candida. 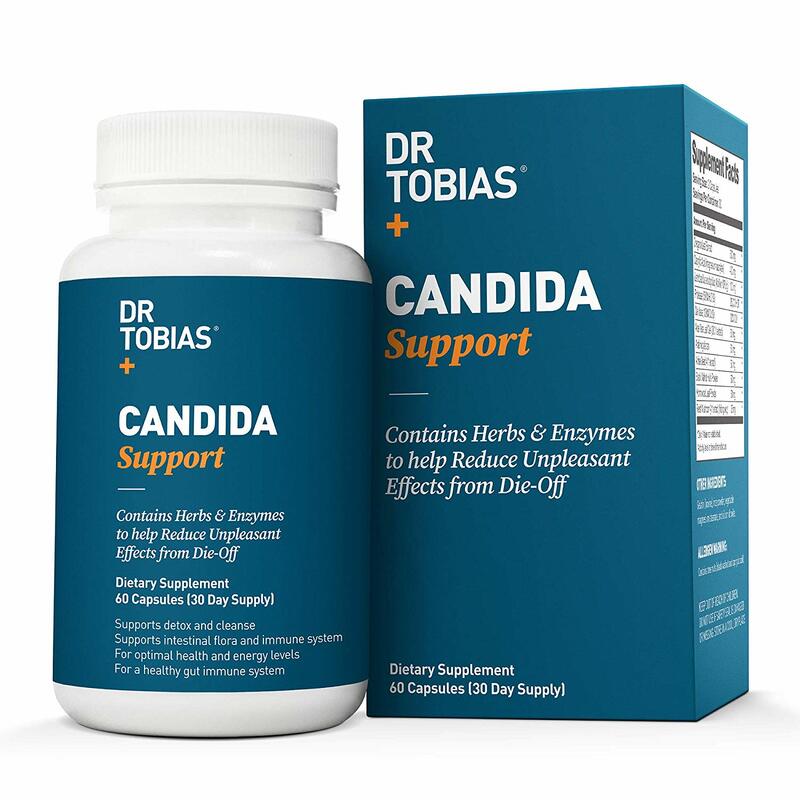 The product helps you detox and cleanse and may also help improve and maintain proper Candida levels in your body. 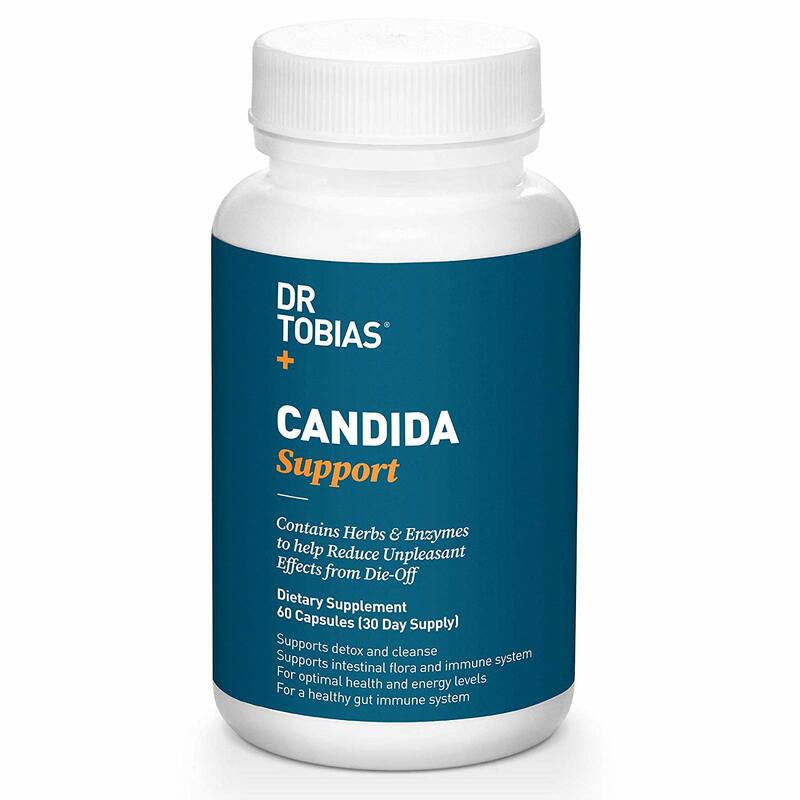 Candida is a yeast fungus and occurs naturally in your intestines, in small amounts. 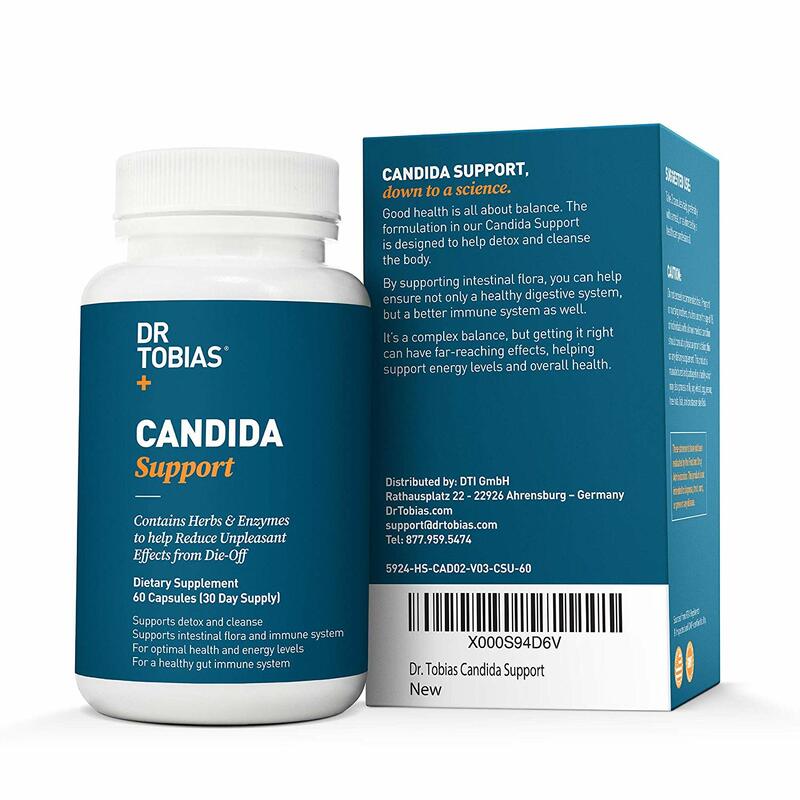 However, due to the use of antibiotics, consumption of sugar, stress, or other dietary reasons, the amounts of candida can grow excessively and may affect your overall health and well-being. 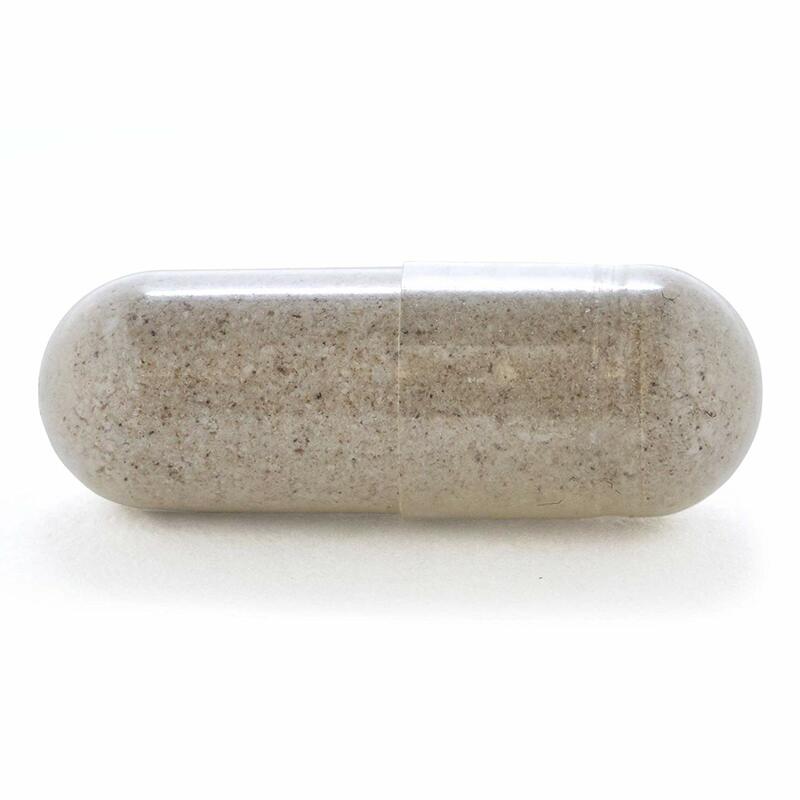 Our CandidaFX is made with herbs and will help you in all stages of your cleansing. 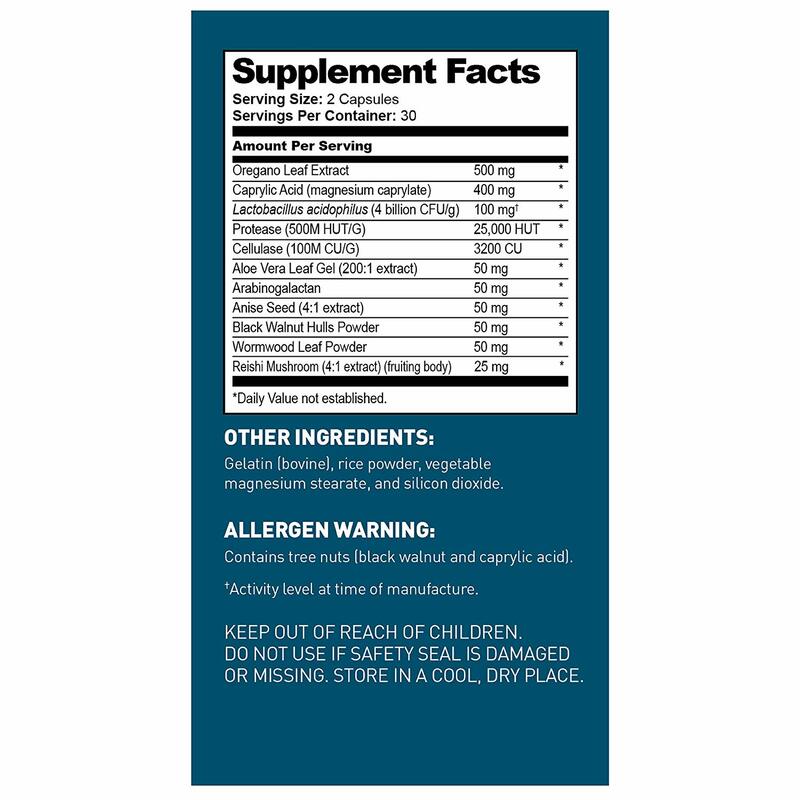 Nature’s time-proven ingredients like Oregano Leaf Extract, Wormwood Leaf Powder, Caprylic Acid, Oregano Oil, Protease, and Cellulase make it a very effective yet gentle cleanse.